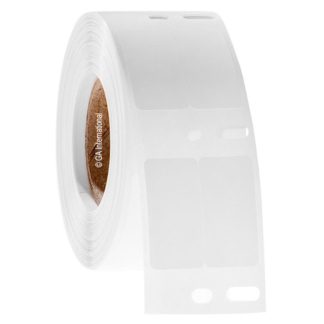 Dymo-compatible labels that can both withstand long-term storage in cryogenic conditions, as well as exposure to harsh chemicals and solvents. 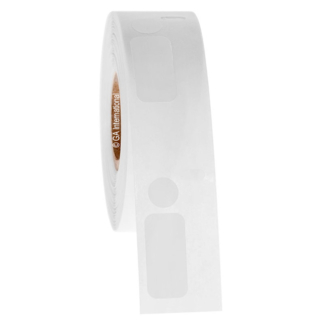 Coated with a unique protective coating, these durable DYMO labels are able to resist direct contact and immersion in harsh chemicals, oils, detergents, thinners and surface cleaners. 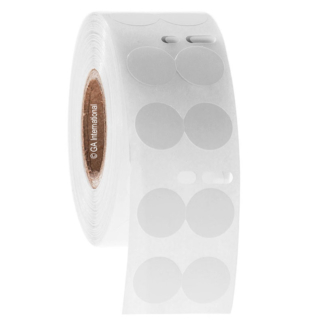 The labels can withstand immersion (up to 3 min) in alcohols, including ethanol and isopropanol, and xylene, as well as spraying and swabbing with acetone and sanitizing wipes. 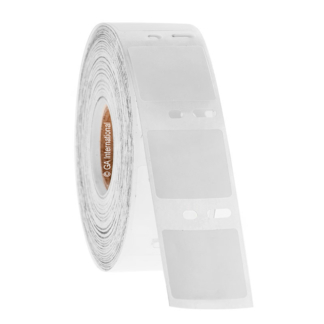 Waterproof, with a strong permanent adhesive, these direct thermal labels can also be immersed in liquid nitrogen directly following application and can withstand multiple freeze-thaw cycles. 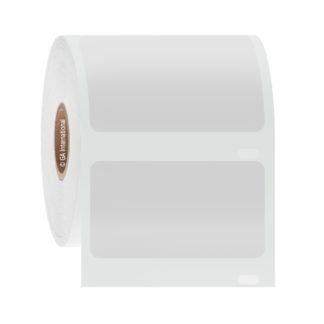 Ideal for short and long-term cryo-preservation of samples in liquid phase and vapor phase liquid nitrogen, laboratory freezers, and on dry ice.